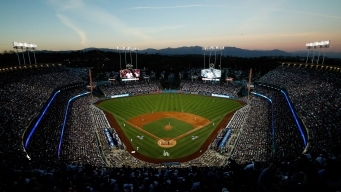 A man sued the Los Angeles Dodgers Tuesday, alleging he was attacked by security guards in a Dodger Stadium restroom during a game last spring. 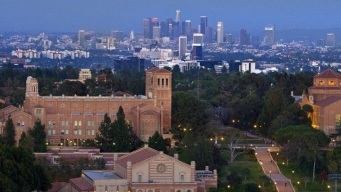 A student suffered minor lacerations Tuesday night as a result of a chemical reaction in a laboratory at a science building at UCLA. Texting while driving increases the risk of a crash by eight times. But the risk of a crash can last up to five times longer than that because of something researchers have dubbed "distraction hangover."